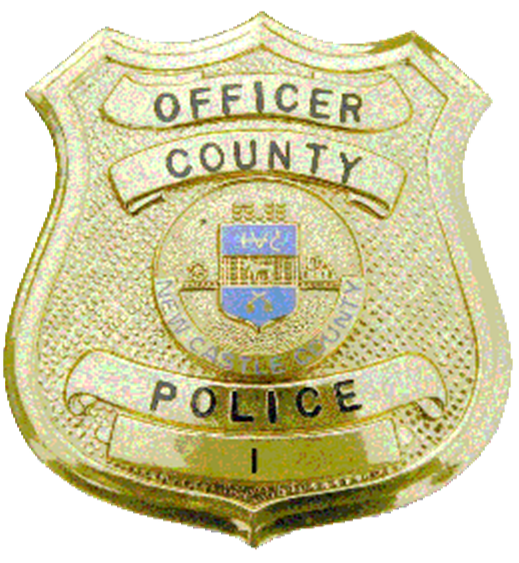 (Wilmington, DE 19808) Earlier this morning (APR 11), officers from the New Castle County Division of Police were dispatched to the 3000 block of Evelyn Drive in the community of Dunlinden Acres. Upon arrival, officers learned that 65-year-old Benjamin Okulski had left the residence sometime during the overnight hours and has medical conditions that caused concern for his welfare. Benjamin Okulski is described as a white male, 6’0 ″, 150lbs, with gray short cropped hair. He was last seen wearing an adult diaper, and maybe a white t-shirt. Police are asking anyone with information on the whereabouts of Benjamin Okulski to please contact the New Castle County Division of Police by dialing (302) 573-2800 or to visit our website at http://www.NCCPD.com, or (IM) on the New Castle County Police Facebook page. ← UPDATE WITH AN ARREST: POLICE SEEK VEHICLE INVOLVED IN A HIT-AND-RUN ACCIDENT.